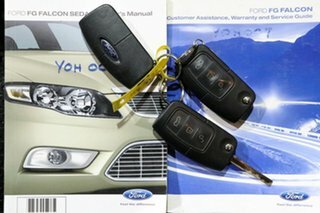 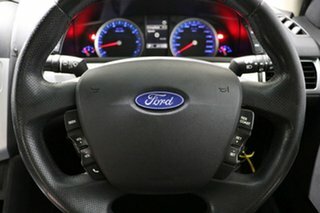 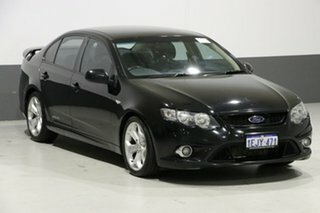 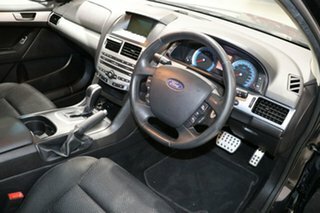 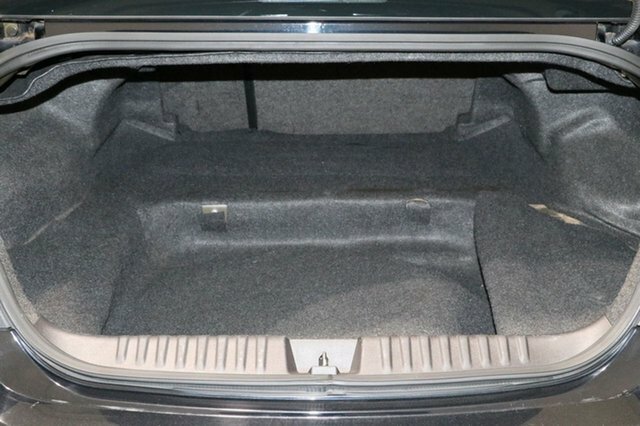 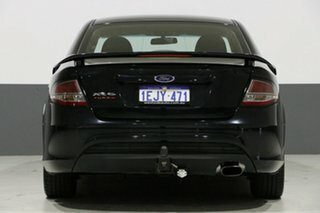 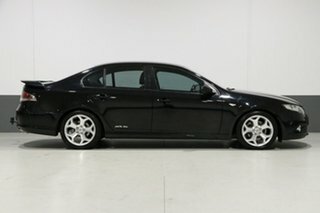 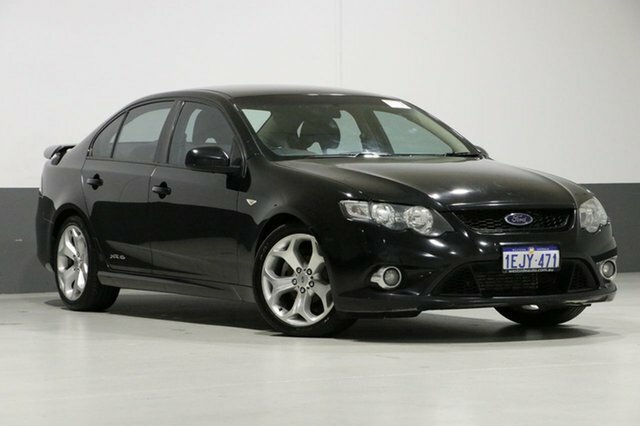 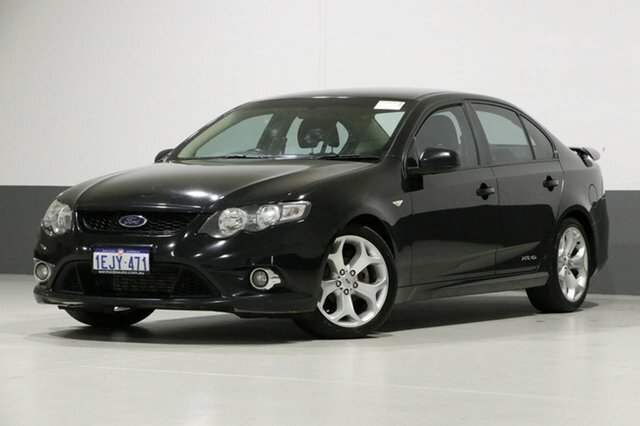 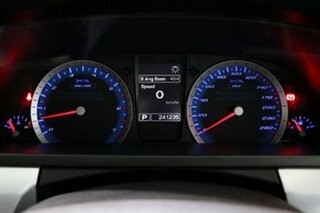 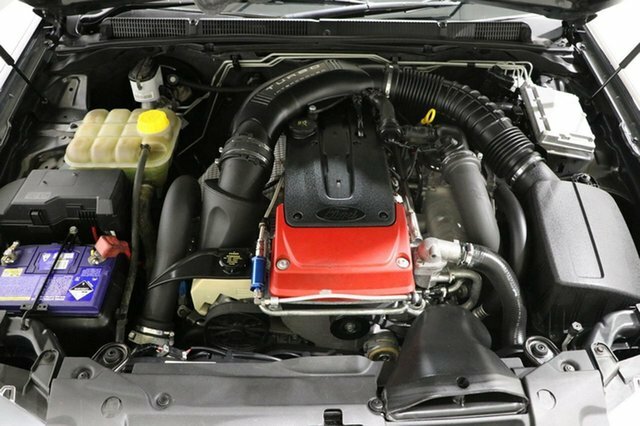 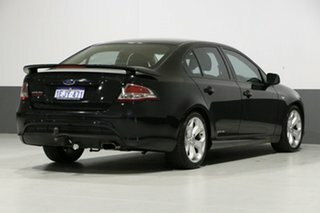 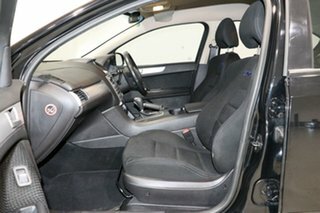 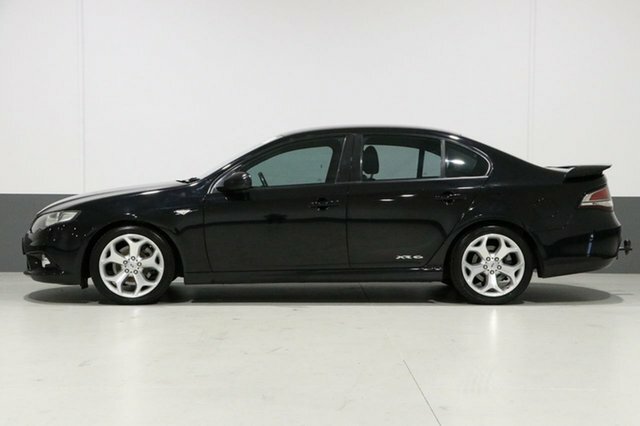 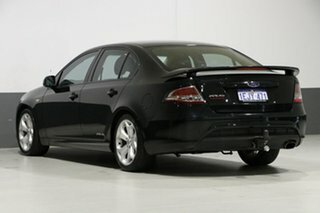 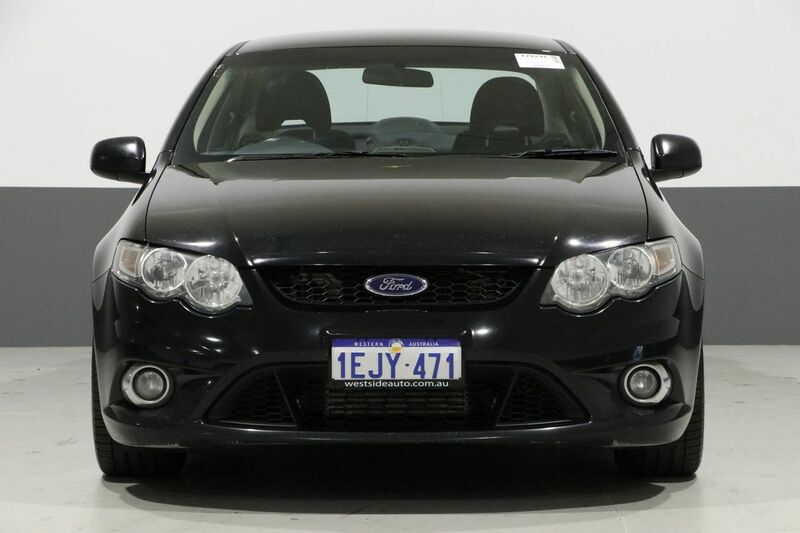 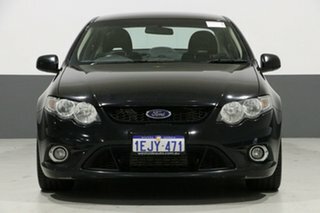 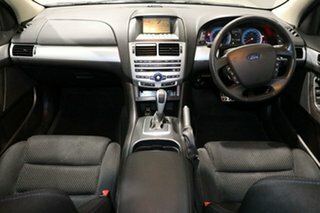 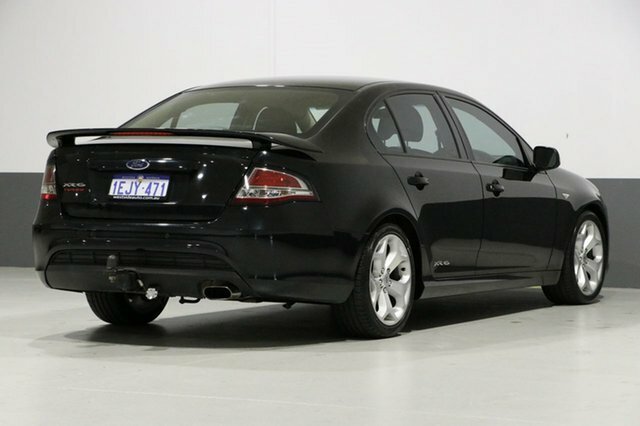 Have confidence on the ever-changing roads in this 2011 Ford Falcon FG MK2 XR6T turbo sedan offering a firm ride that faithfully obeys steering inputs. 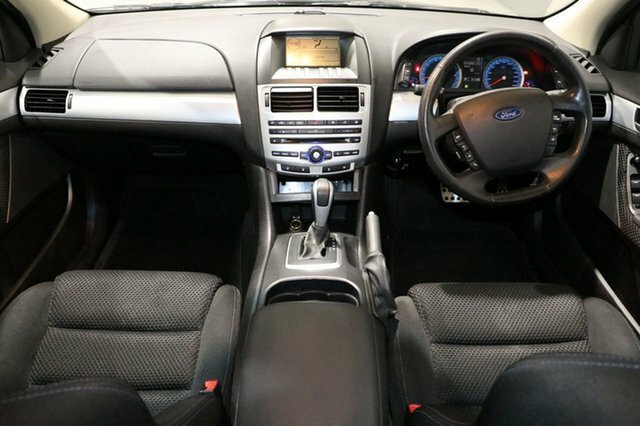 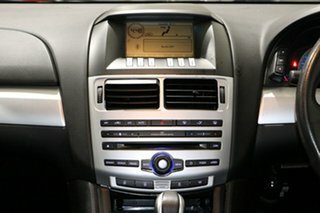 Enjoy a happy compromise between looks and performance coupled with a comfortable, well-appointed cabin with plenty of features to excite. 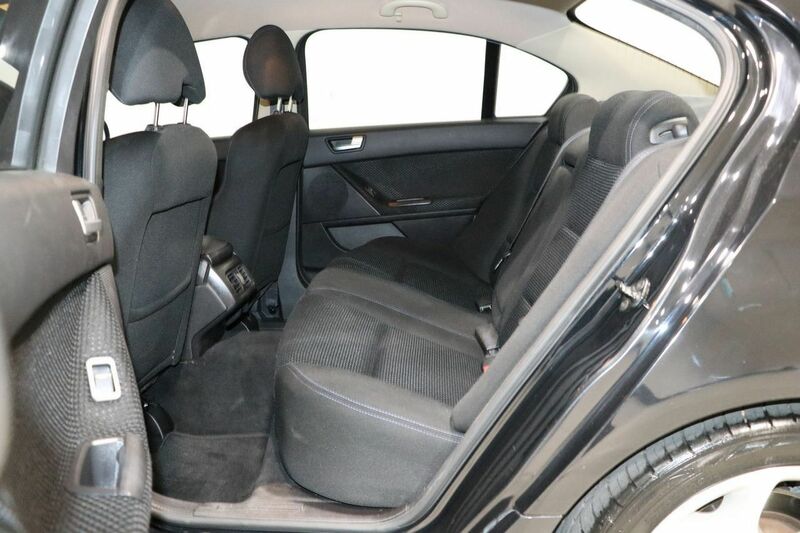 Experience the ultimate in driving performance in this family-friendly sedan.